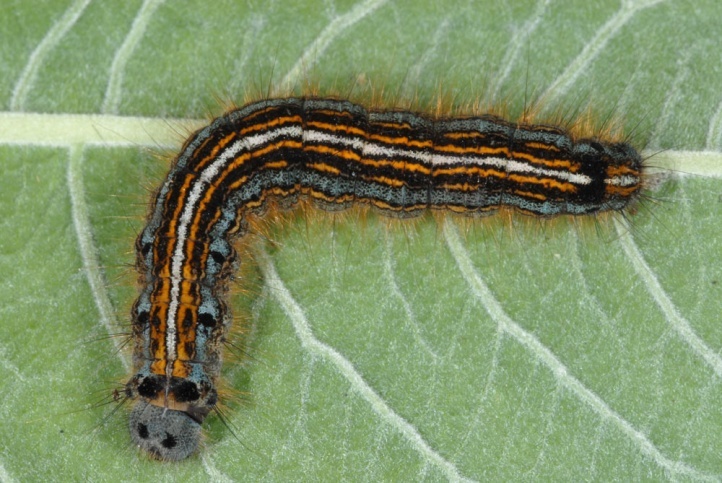 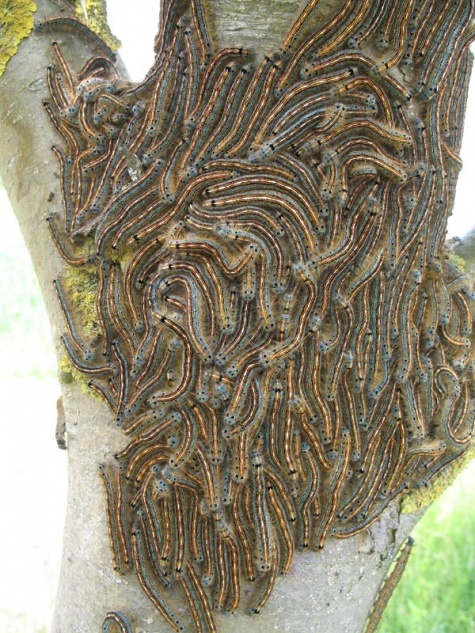 The caterpillars feed on woods, especially Malus, Pyrus, Prunus, Salix, Carpinus, Tilia and Quercus. 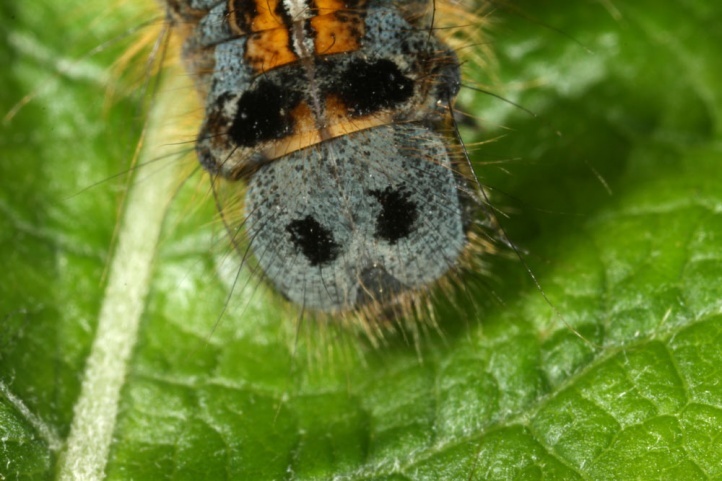 Malacosoma neustria inhabits grove rich areas such as riparian forests, coppice woods, hedges, forest edges, roadside vegetation or bush rich grasslands etc. 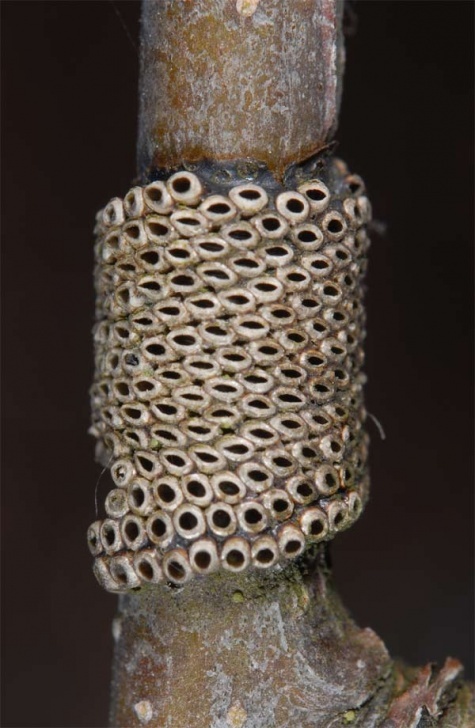 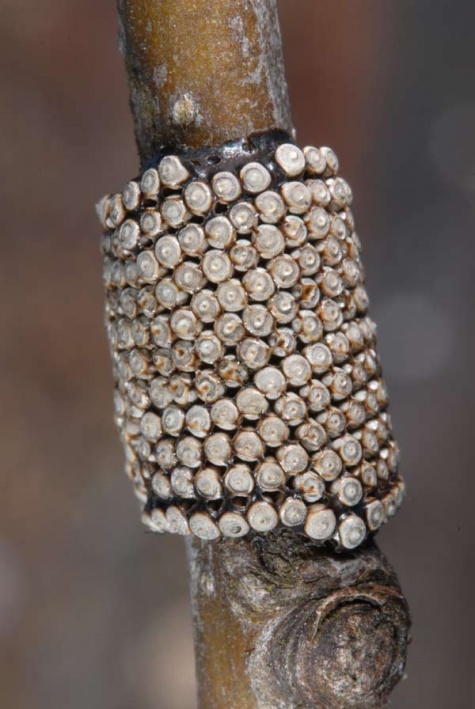 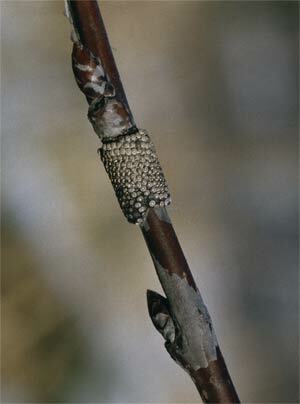 The egg overwinters in a ring-like clutch on branches. 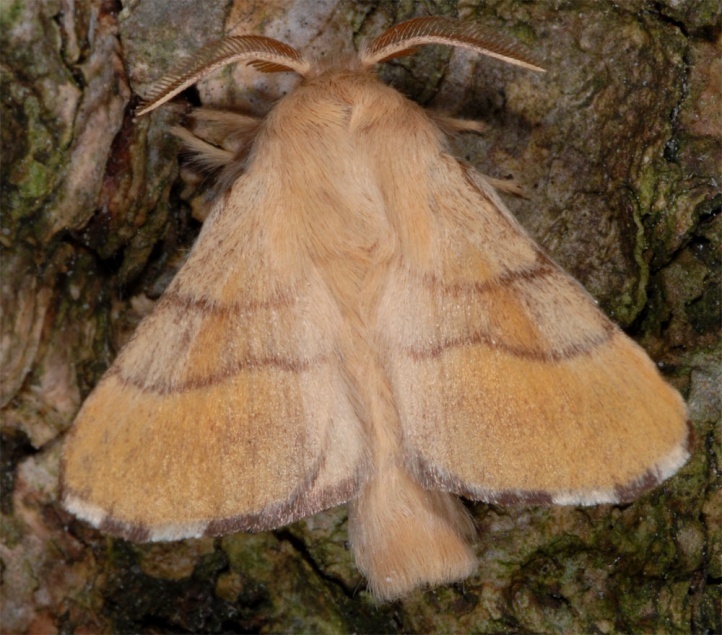 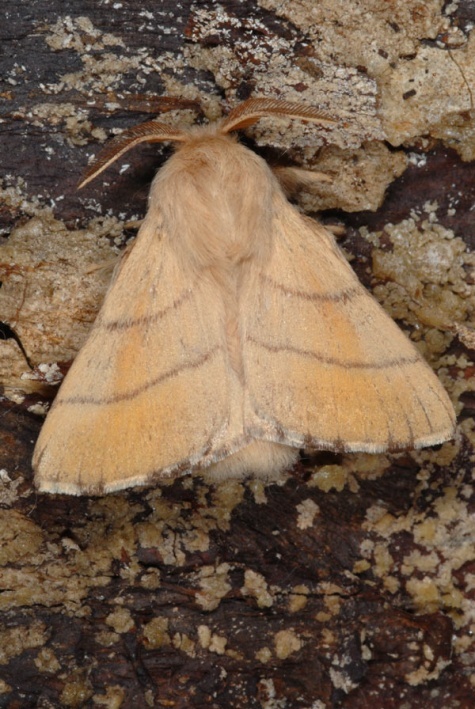 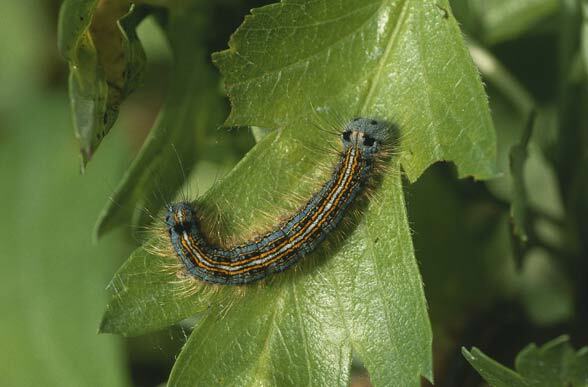 The caterpillars live sociable from April to June on webs, where the moulting occurs, too. 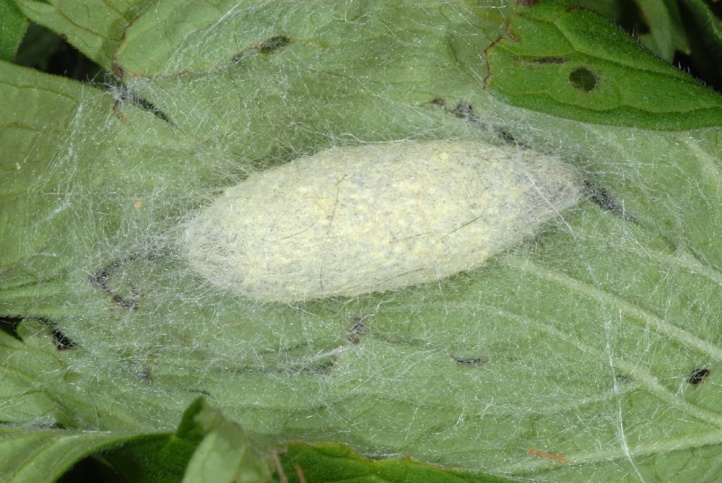 Pupation takes place in cocoons between leaves. 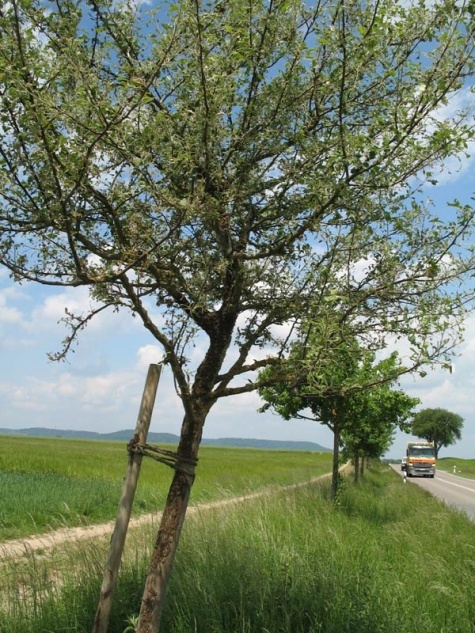 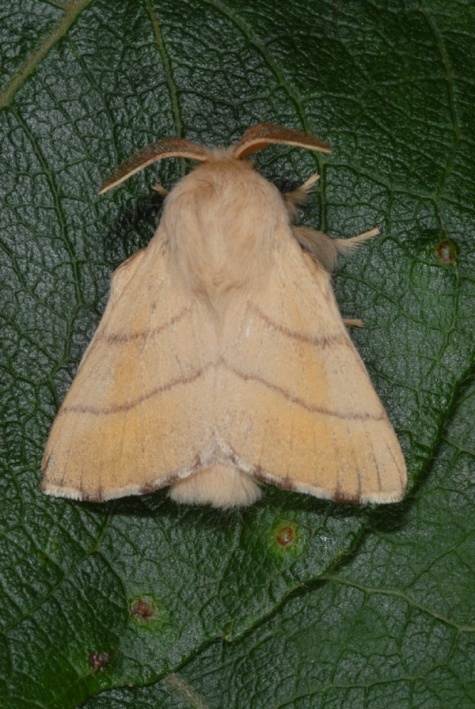 Therefore Malacosoma neustria uses mostly plants of the herbaceous layer. 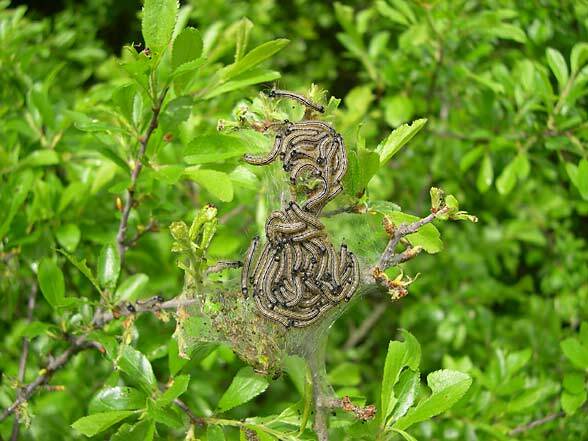 So I found many pupae near Schwäbisch Hall (Southern Germany) between leaves of Geranium pratense, which grew under infested trees. 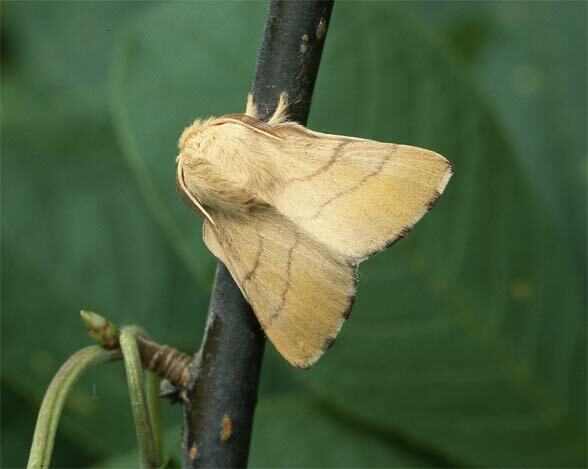 The moths fly from June to early August. 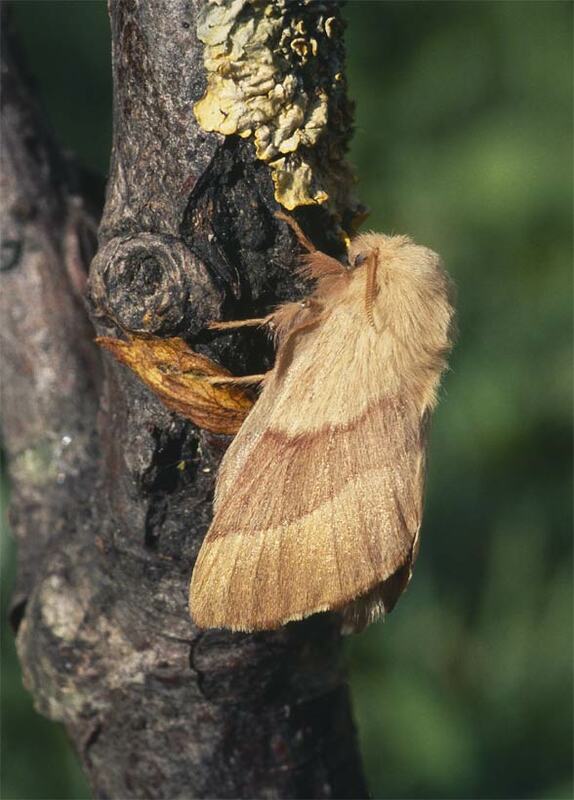 Malacosoma neustria is unthreatened, but is locally decreasing, so in the northern Alpine foreland. 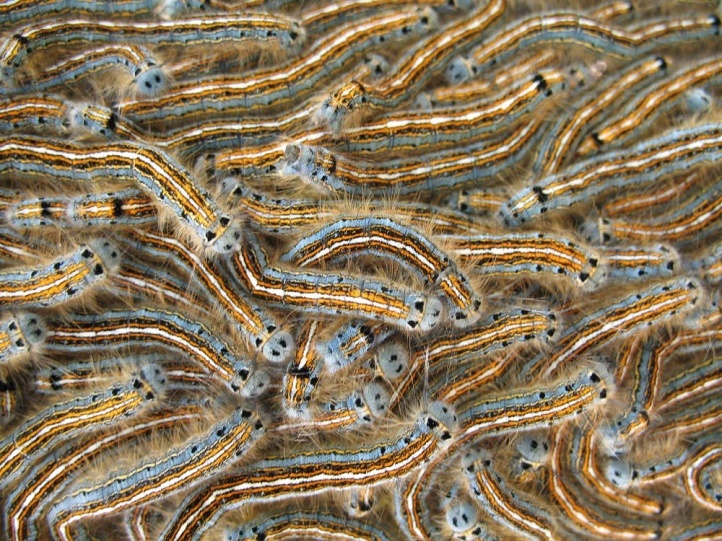 Malacosoma neustria occurs from North Africa across much of Europe to East Asia.